Suited for autumn and winter production. Fast growth. Medium large leaves. 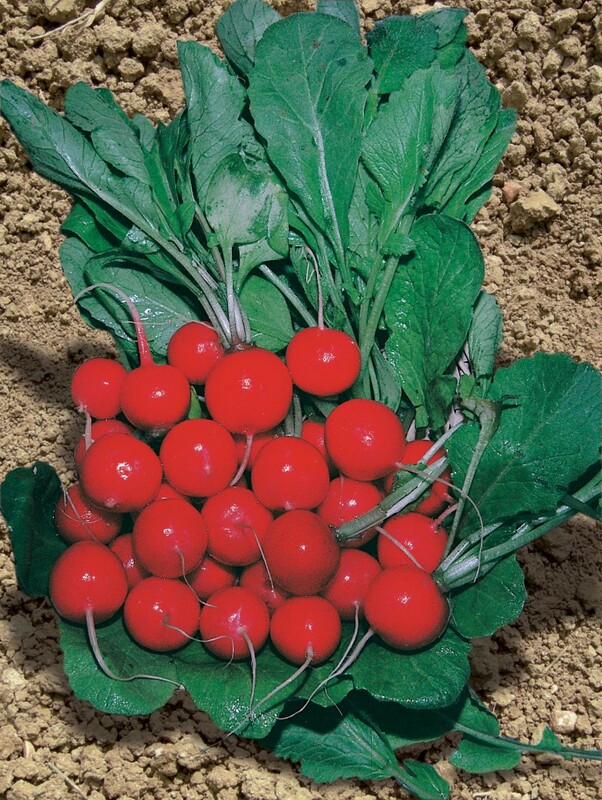 Round radish, bright red colour with very thin rootlet.